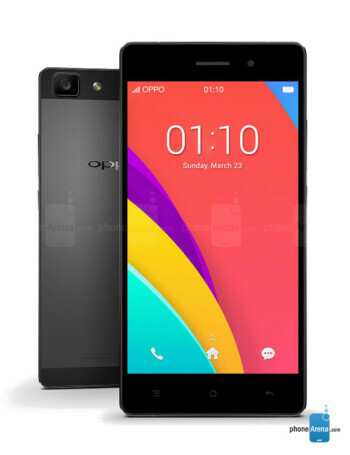 The Oppo R5s is an upgraded R5, coming with more RAM (3 GB) and more storage space (32 GB). Other than that, the R5s isn't different from its predecessor, thus being a 4.85mm-thin, 5.2-inch 1080p smartphone. 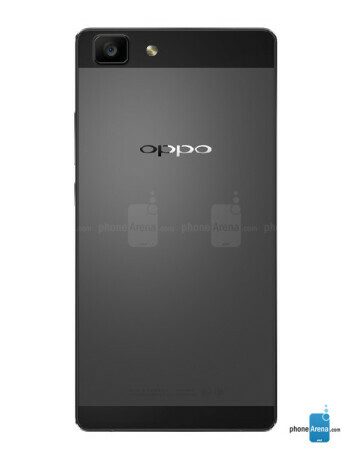 The handset is powered by an octa-core Snapdragon 615 processor, further offering a 5 MP front-facing camera, a 13 MP rear camera, and a 2000 mAh battery.